The Patriots begin the final stretch of the regular season next week in Buffalo. They took care of business in Denver, then in Mexico against the Raiders. Yesterday they played the Dolphins for the first time this season, and going in everyone figured it was going to be a blowout. 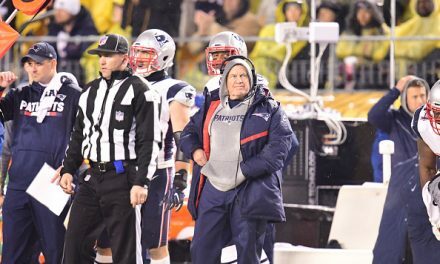 Let’s face it: the AFC blows. 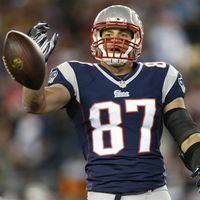 Nobody is catching the Patriots. They have the easiest division in football. They have the greatest quarterback of all time on their team and a coaching staff that can make any opponent look bad. 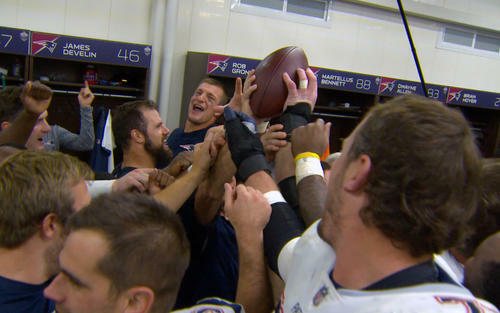 The Patriots always find ways to win games. The final stretch of the season includes Buffalo, Miami, Pittsburgh Buffalo and the Jets. According to the odds at freebets.org, in January we’ll be looking at a 14-2 team yet again. 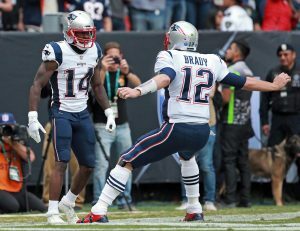 This is the 17th consecutive season the Patriots have a winning record. 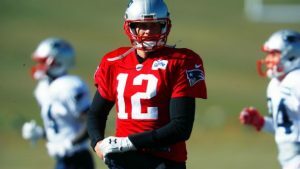 It’s unheard of, and it has to do with how smart the Patriots are, causing the rest of the AFC to look just plain dumb. The Steelers have no shot at beating the Patriots. None of the players want to play for the team anyway, and Big Ben is done after this year. 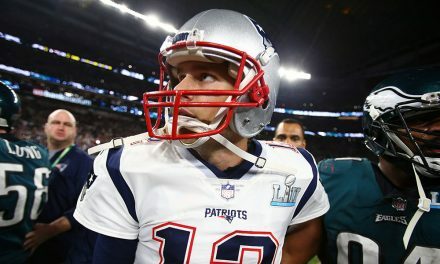 Patriots fans can buy their plane ticket now for the Super Bowl cause that’s where they are headed. The state of the AFC will be like this until Brady retires. It has been a great run and of course we don’t want it to end. But I do wish the games were sometimes more competitive. At the end of the day it’s the Patriots versus everybody else. 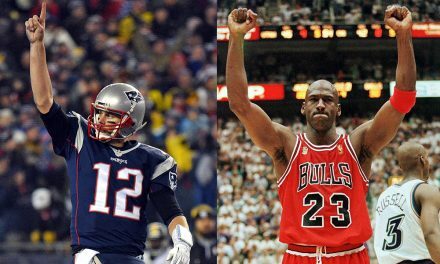 Can Tom Brady Pass Michael Jordan Sunday?